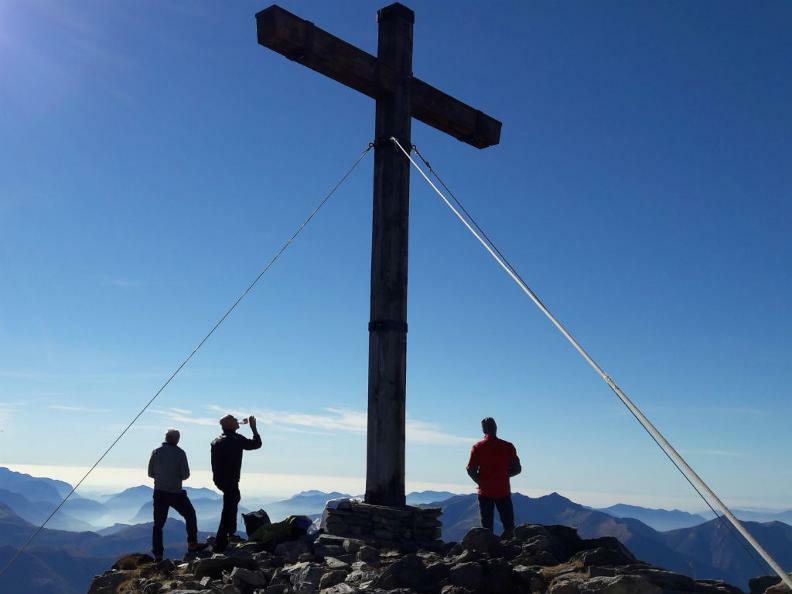 This 2-day excursion starts from the village of Monte Carasso, recognized for its contribution to modern architecture through the work of Luigi Snozzi, and continues uphill through Curzutt, the unique and picturesque nucleus of the ancient village of Monte Carasso. 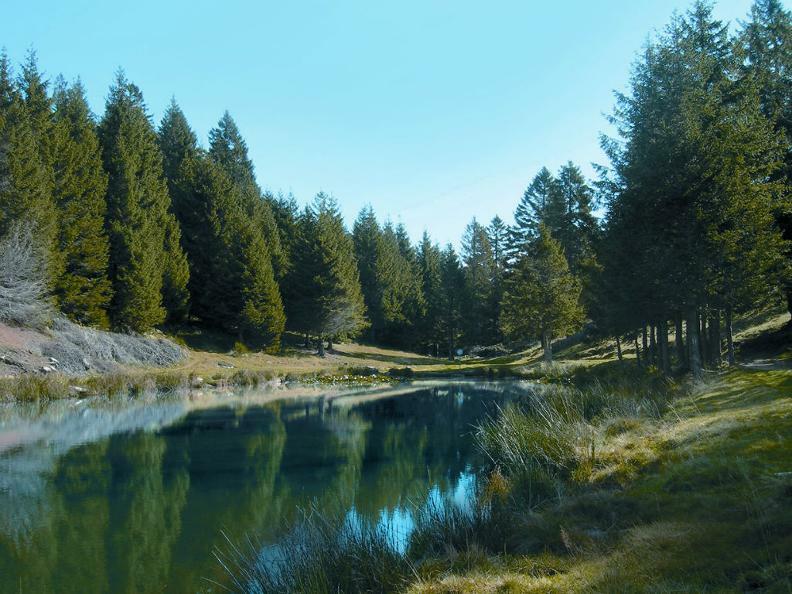 Hike through pine and larch woods to reach the Albagno hut for an overnight stay. 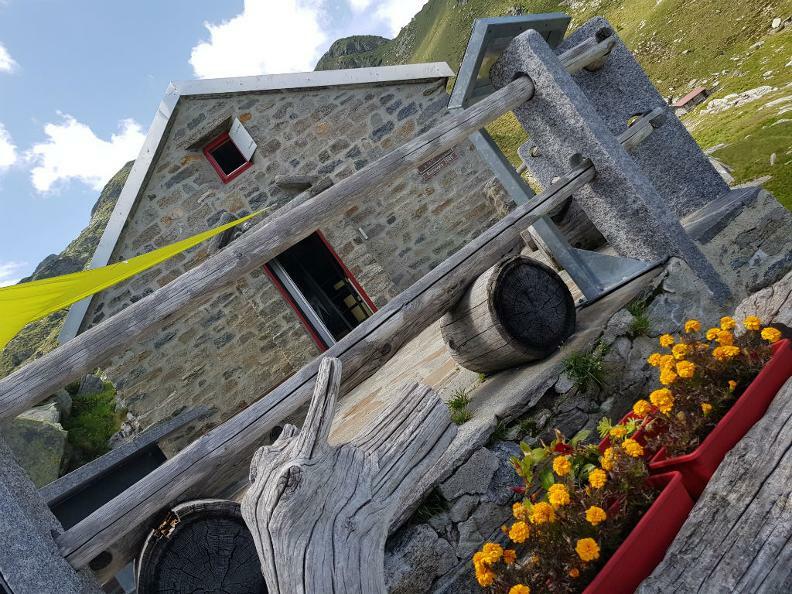 The second day, descend towards the Riviera, with the option of reaching the Gaggio Peak to admire the panorama of central Ticino, and then pass the Gariss Alp hut to reach Preonzo. From the Albagno hut you can reach the panoramic point on the top of Gaggio.